HGA has won the FSC Design and Build Leadership Award for the Margaret A. Cargill Lodge at Wolf Ridge Environmental Learning Center in Finland, Minnesota. These annual awards presented by the Forest Stewardship Council recognize individuals and organizations dedicated to protecting forests. 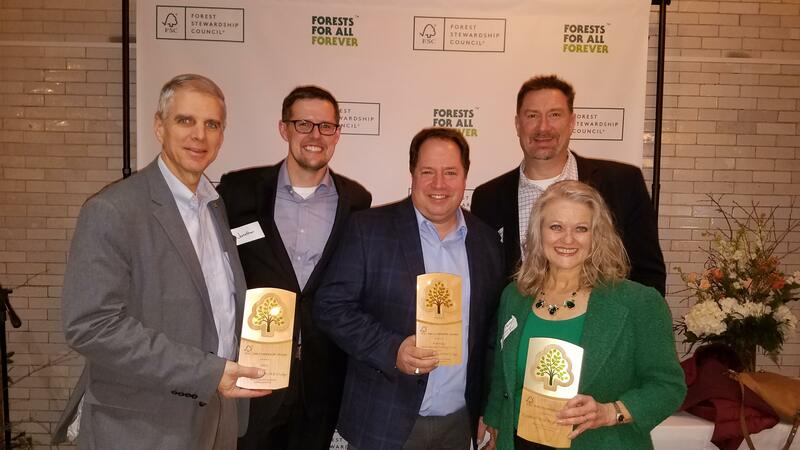 Formerly known as the “Design & Build with FSC Awards,” the FSC Leadership Awards recognize excellence in green building while celebrating other products, organizations, and leaders in the FSC community. 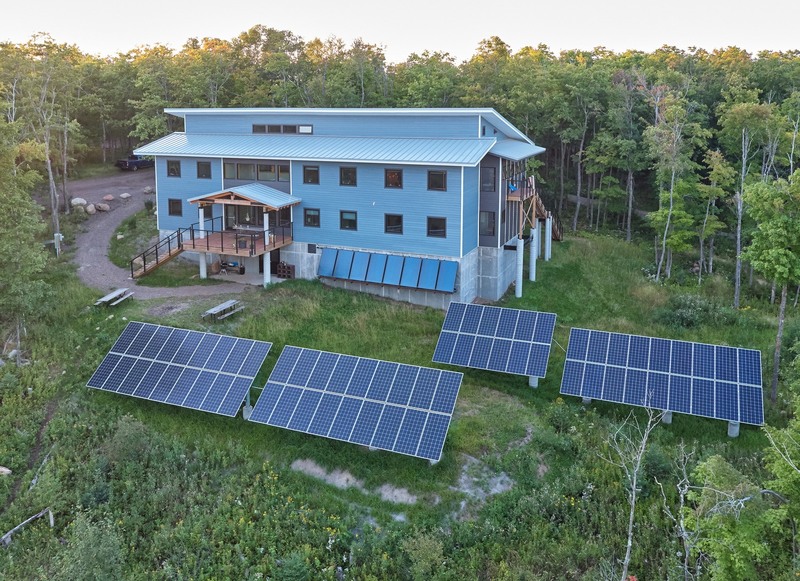 Designed to meet the highest standards in sustainability, energy use, and water conservation, the Wolf Ridge team focused on five zeros in energy, carbon, water, waste, and materials—including using 100 percent FSC-certified wood.